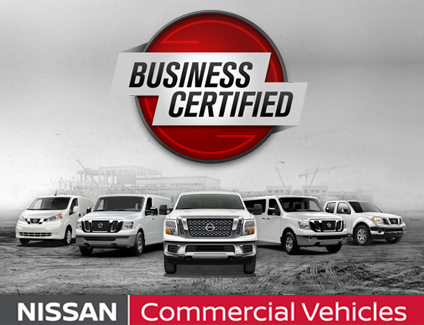 Your NISSAN CVAM - Commercial Vehicles Account Manager is dedicated to your business' transportation needs. 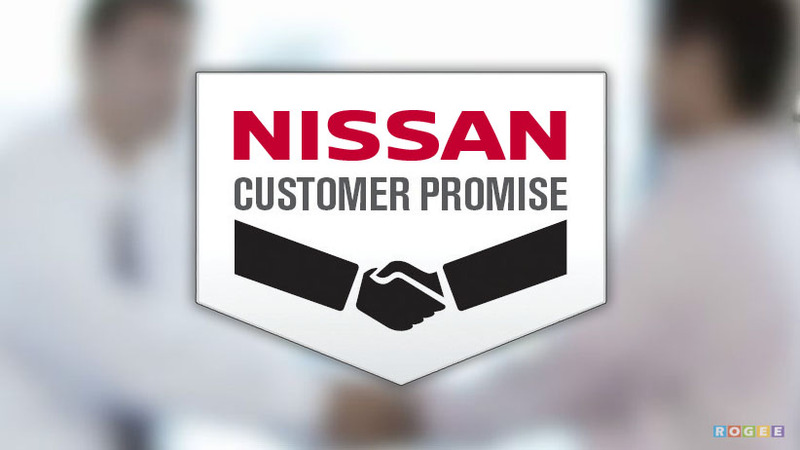 As your first point of contact at Tom Wood Nissan Commercial Vehicles, your CVAM will facilitate all your vehicle-buying and auto-servicing needs. 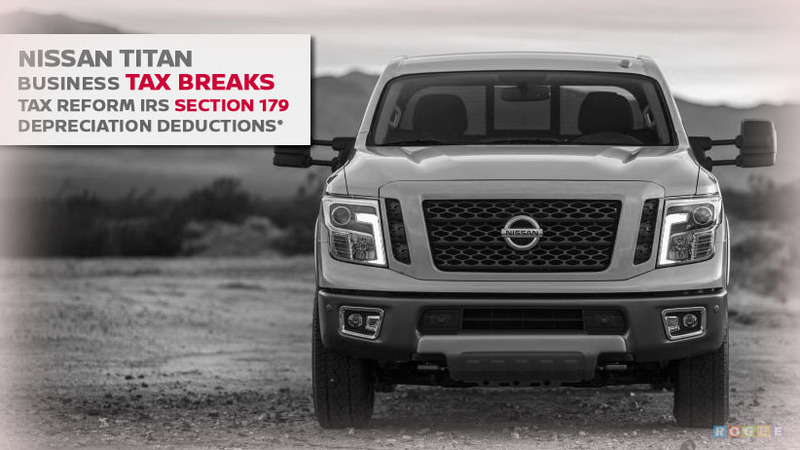 With the 2018 Tax Reform Bill (IRS Section 179)*, your new, for business use, Nissan TITAN trucks or Nissan NV vans, work vehicles that you buy from Tom Wood Nissan Commercial Vehicles, may qualify for a potential tax deduction* of up to 100%. Please check with your company's Accountant for full understanding of IRS Section 179 depreciation deductions*. 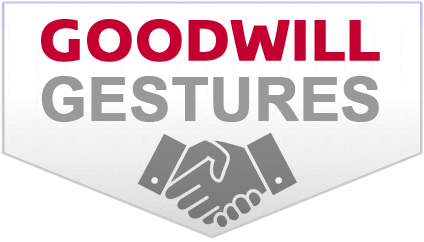 Here at Tom Wood Nissan Commercial Vehicles, to better serve our car-buying and auto-service customers, we participate in various programs. Whether you are buying or servicing with us, feel free to ask about our current and on-going programs. 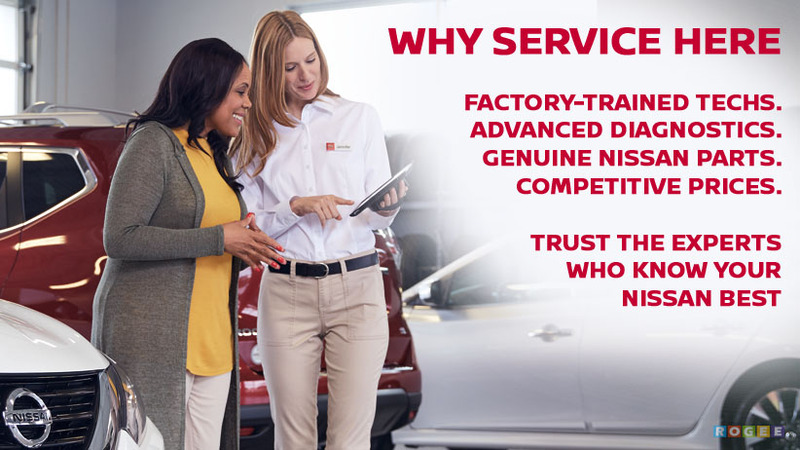 Our Service Advisors and Sales Consultants are readily available to help you as best as possible. Build out your vehicle your way with a cash upfitting incentive. *Owner receives a commercial upfit package designed, manufactured, tested and installed by an independent upfit supplier. All participating upfit suppliers must be National Truck Equipment Association members. 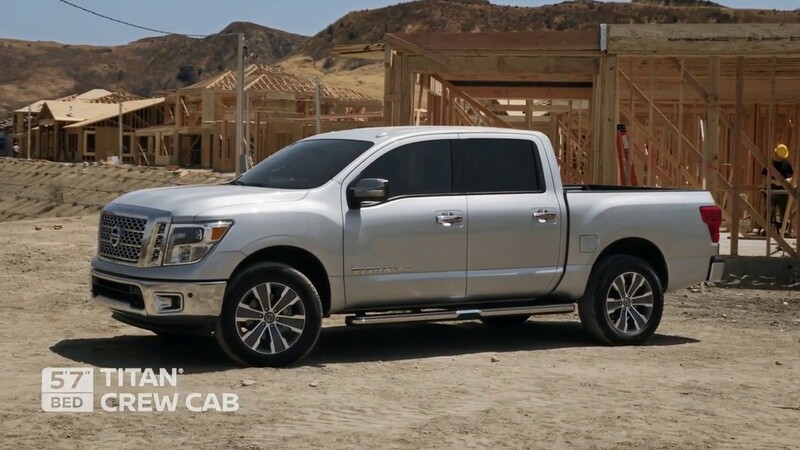 Parts supplied by upfit suppliers and any damage or failures caused by installation or use of upfit parts are not covered by the Nissan New Vehicle Limited Warranty. Owner should review the upfit supplier's warranty. Nissan is not responsible for the safety or quality of the parts or modifications made by the upfit supplier. 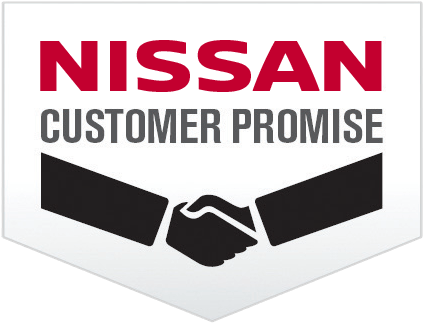 The Nissan Commercial Incentive Program is only available to valid business entities. Program not available to retail consumers. Certain model restrictions apply. See dealer for complete details and restrictions. Keep your vehicle running at peak performance with our Complimentary Maintenance Package--including regular oil changes, tire rotations and multi-point inspections at no out of pocket cost for 5 years or 100,000 miles, whichever comes first. 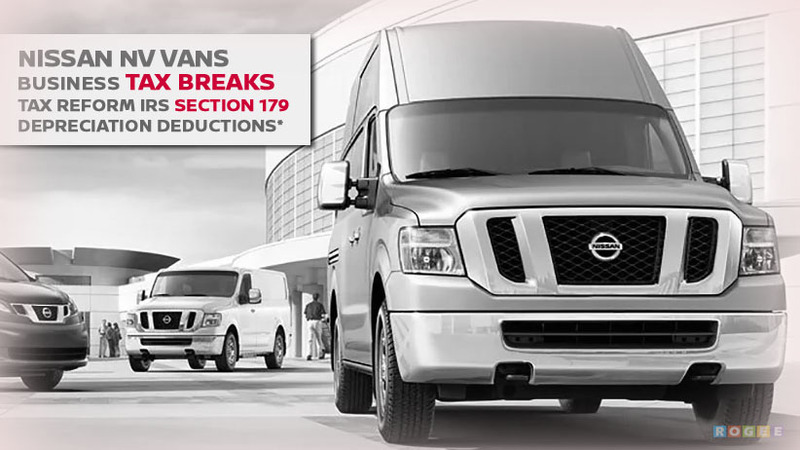 That means you'll get America's Best Truck and Commercial Van Warranty and no cost of maintenance simultaneously. *Applies to NV Cargo only. No refunds will be given for prepaid maintenance not performed at the prescribed intervals or for maintenance services that do not apply to a particular vehicle. Available at Business Certified Dealerships only. Stay organized with shelving units, partitions and more, complimentary or at exclusive rates--only from Business Certified Dealers. 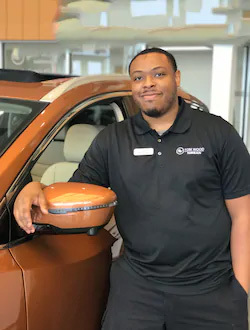 Serving and satisfying automotive customers in the Indianapolis area for 52 Years (1967-2019). 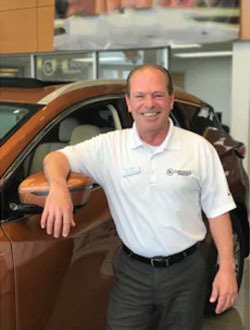 From the beginning, the Tom Wood dealerships have treated every customer as an individual. Our relationship can begin as simply as providing you a free appraisal and guaranteed trade-in value on your current vehicle. From there, we hope you'll become a customer and -- like so many others -- keep coming back again and again. Everyone has a reason to keep coming back. What's yours? Free CarFax Report and Comprehensive Service History.